48 junior golfers representing all 15 of our participating golf clubs came to test their games at the beautiful Cottonwood Golf and Country Club for our Tour Championship. 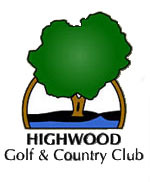 Many thanks to Cottonwood for donating their course for our event and also to Carson Taylor the local pro who did a great job organising the event. In our season-long team event, the Lynx Ridge team of Caleb Dancey, Jayson Bugera, Leyton Arthur and Tyson Klinot had no trouble defending their title from 2017. In the North Division, the Hamptons won the day which carried them to second place, while Valley Ridge Golf Club finished third. In the South Division, the Turner Valley team of Caleb Wintemute, Jaedon Bretzlaff, Jordan Fenton and Michael Keenan edged out Priddis Greens for first place by finishing second on the day.  Priddis Greens finished second and Carnmoney won a tight race for third over host Cottonwood. 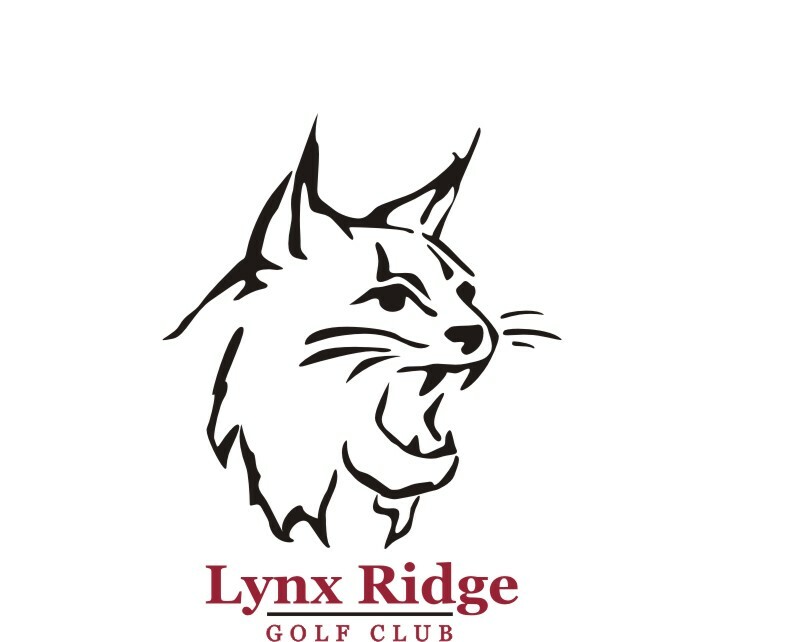 On the individual side, Jason Bugera of Lynx Ridge shot 69 to win low gross on the boys side and Taylor Ford of Woodside shot 91 to win the girls side. The four KP winners were Sarah Johnson, Aiden Koch, Christian Hansen and Bradin Stahl. This event concludes our 12th FHJI season. I hope everyone enjoyed the events, particularly the new 9-hole program. Hope to see most of you next year. 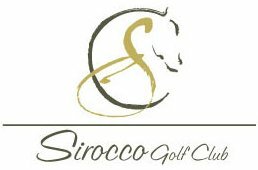 Thanks to the enthusiasm of our participating interclub club pros and the 48 junior golfers (and parents) who participated, we sold out this event for juniors aged 8 to 12. I think this is a great sign that everyone enjoys these types of events and we hope to increase the number of 9-hole events next year. Unfortunately, mother nature did not co-operate, when a lightning storm arrived with 40 of the players still on the golf course. The golf portion was then cancelled, but the players still enjoyed a great buffet followed by 48 draw prizes. A huge thank-you goes out to Priddis Greens for donating their golf course and subsidising the dinner buffet and prize table. And special thanks to APGA pro, Sam Kirkness for helping deliver a first class golf event. Our other sponsors include Sportchek and Golftown, so a big thank-you to them too. While there is no weekly report for this event, I can report that the first two teams that finished tied with a gross score of 36 on the par 35, 1953 yard layout. These teams consisted of Sebastian and Oliver Berube from Priddis Greens and Adam Ait and Sam Stadnyk from Highwood. That concludes the 9-hole event schedule for this season, but we hope to see you back next year in these events or in our 18 hole events. We had 20 players participate in the Hamptons Interclub. The weather was great and so was the pizza afterwards. Congratulations to Tyson Mannsell who scored a 73 for low gross and to Patrick Miller who shot a 70 for low net. Hamptons took home the team event so congratulations to them as well. There were quite a few golf balls lost on the course and as a result anyone who did not receive a prize was given two golf balls. First, caddies are needed for the Mackenzie PGA Tour Event next weekend at Country Hills. If you are 15 or over, and are available Thursday the 9th to Sunday the 12, I would highly recommend it. I have done it several years now, and I can tell you that walking up the 72nd hole caddying for Mackenzie Hughes with a chance to win is one of the most memorable golf events of my life. You also get paid and learn a ton about course management, which you young guns can actually apply to your game. For more info, contact atbcaddies@outlook.com or just go ahead and register on their web page at atbfinancialclassic.com. Second, for the 44 players and their families signed up for the Priddis 9-hole event, the outdoor movie will be Shrek, the Original, starting at 9:30. The cost is $5 for kids and $10 for adults, which will be collected at the golf event registration desk. If staying for the movie, please bring a blanket, warm clothes and/or lawn chairs. There are no scores available at this time. Please check back after the season begins! ©2012 Foothills Junior Interclub Contact webmaster@foothillsinterclub.info with questions or issues.